For a strictly limited time only, you can snap up some serious bargains in the range including the famed Node 2 streamer, PowerNode 2, Pulse speakers and Pulse Soundbar, and the Vault 2 to store your digital music library. The authorised New Zealand Bluesound distributor is coordinating the runout sale, and all products are sold with full two-year manufacturer's warranty. 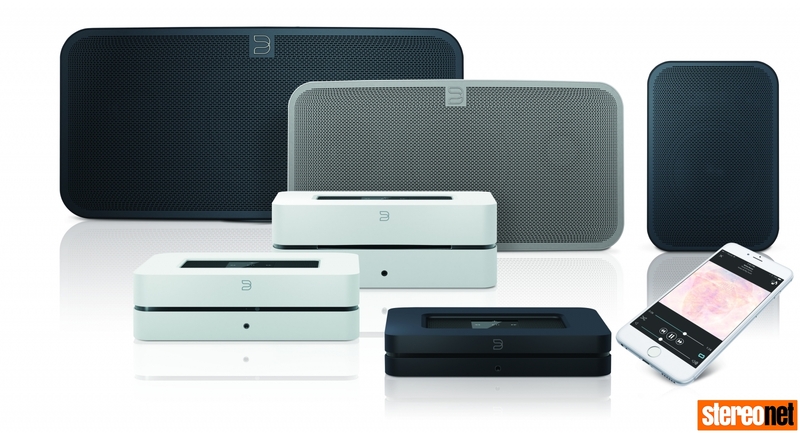 To snap up Bluesound Gen2 products at never to be repeated prices, visit the Bluesound NZ website. 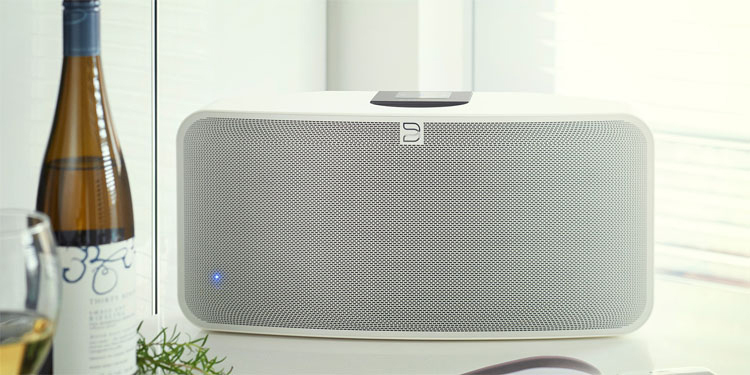 StereoNET Bluesound Gen2 Node2 Review.